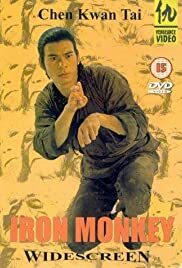 Fans of Sonny Chiba and Bruce Lee may not find this movie to be their pride and joy, but will probably find it enjoyable nevertheless. Iron Monkey is set in Manchuria, and is made by Eastern Heroes Video Company. This fact alone would turn me off from the movie, because of the extremely conservative fight scenes (no decapitation). There is no gore, unlike the Street Fighter, and there is not that certain charm that Bruce Lee gives to his films. But somehow this film was able to please me through many well done fight sequences and a strong ending.